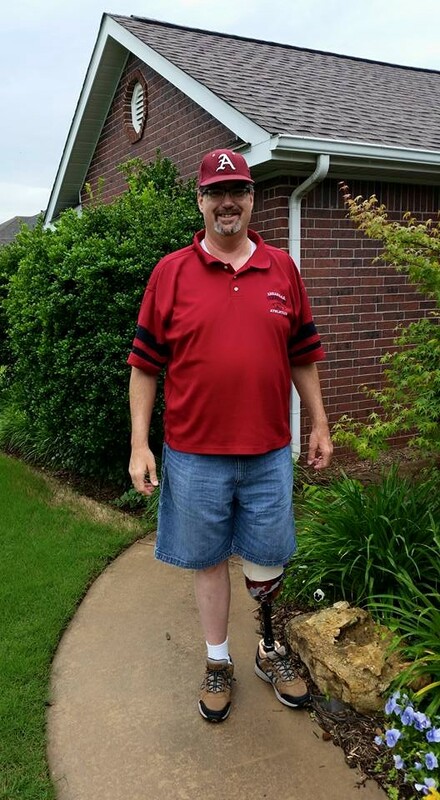 My name is Keith Allen, I am a below knee amputee who lost his leg to MRSA in March of 2015. 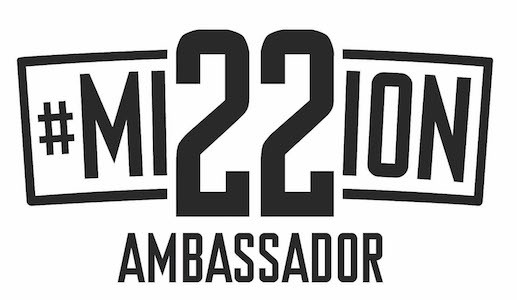 The purpose of this blog is to share my experiences as an amputee, my struggles, my triumphs and some of the things that I have learned; both to inspire others that being an amputee is not the end of the world, as well as sharing my solutions to some of the every day annoyances that we face. In addition to this I want to address the stresses that we place on our family, who bravely stand beside us, haul our wheel chairs around and listen to hours of our whining on a daily basis. I am starting this blog in the middle of July 2015, 4 months post-op from my amputation, I have had my prosthetic for a month and a week and am getting along pretty good. I can walk 2 to 3 km without taking a break and my overall goal is to be able to participate in a 10k walk by the end of August. I have learned that using my prosthetic is far easier than using a wheel chair, and that driving is pretty much the same as it was when I had my natural leg. I am very fortunate that my amputation was on the left leg, so my vehicles do not need to be retrofitted with hand controls. I will post tomorrow about how this all got started, what I did right and what I did wrong and the consequences of my actions. Most of all I am hoping that my story will help you in some way.